Since launching on Berwick St in May 2011, Independent Label Market has brought together the founders of over 400 of the World’s greatest independent record labels on both sides of the Atlantic to sell their fresh vinyl produce directly to the public at that traditional goods exchange – a market stall. 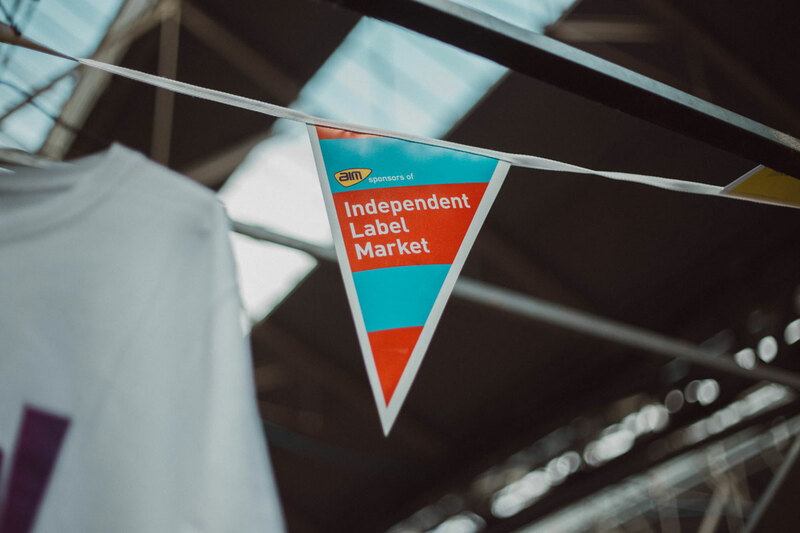 As the music industry embraces streaming and a more digital strategy, Independent Label Market is proving to be a valuable reminder of how music retail can be a social affair; people hanging out together as a community and buying records. Independent Label Market is supported by Bootstrap Company through the Bootstrap Fund for Affordable Workspace.